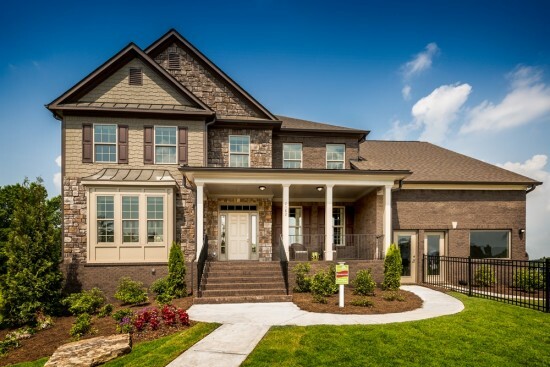 With the winter holidays approaching soon, now is the time to get into that new home at Cambridge Preserve in Marietta. 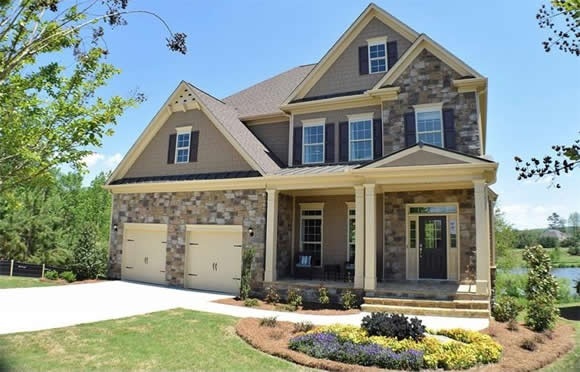 Phase II has just opened recently and the sales have been tremendous! This ultra popular new home community is selling rapidly with almost 50% sold and the FINAL PHASE is now released for pre-sales. Three more homes are now under construction including one with a basement. No matter what the time of year, enjoy the resort style amenities featuring a luxury community pool with sunbathing cabana for warm weather, an open-air pavilion with a fully equipped kitchen, a natural lake with gazebo, fishing pier and water fountain feature. Also included in the resort style amenities is a lakeside firepit with an additional firepit under the open-air pavilion. To wind out the amenities, Cambridge Preserve offers 2 lighted tennis courts, a children’s playground and a half mile nature walk with fitness stations along the trail.